Free course for Parents! 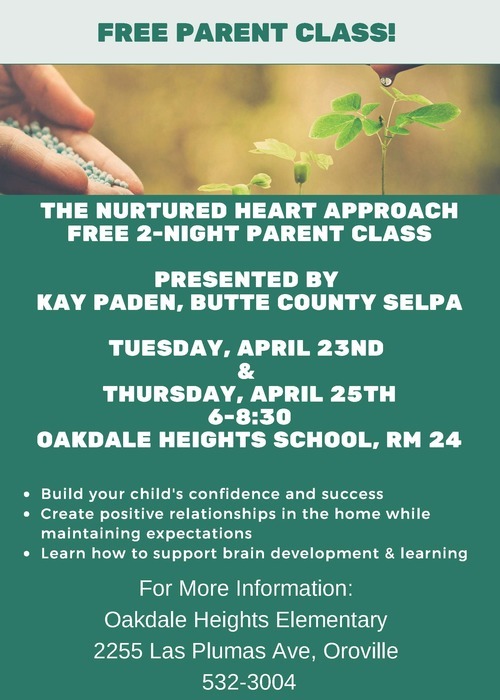 "The Nurtured Heart Approach" Build your child's confidence and success, create positive relationships at home and learn how to support learning. 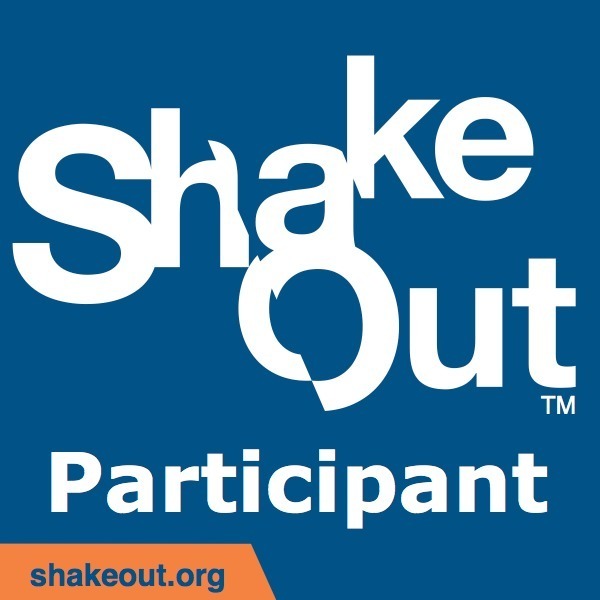 Free 2-night course April 23rd and 25th from 6 - 8:30 PM at Oakdale Heights Elementary School, Room 24. OCESD retirees Joan Harness, Carla Held and Jan Wilson made the cover of the Spring 2019 CSEA Retiree Newsletter! Way to represent! 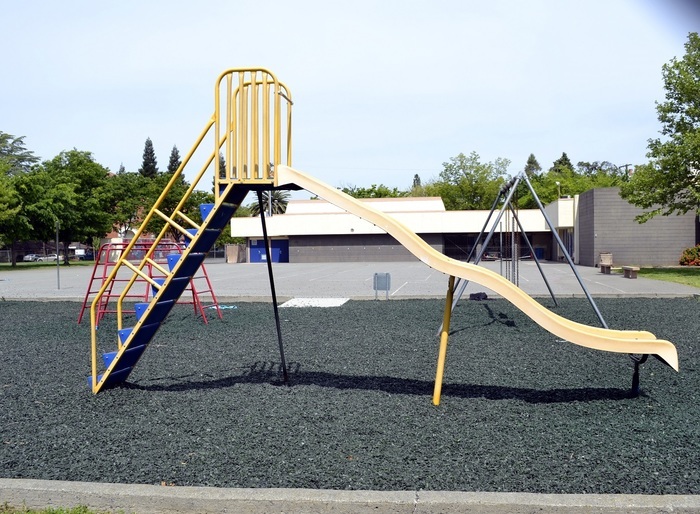 At 10:10 a.m., Stanford School went into lockdown due to loud noises heard by the playground. At 10:20, Ishi MS also went into lockdown. OPD responded. Investigation revealed that a piece of equipment at a neighboring house had exploded. The lockdown was lifted at 10:37 a.m.
John Bohannon is OCESD's new Assistant Superintendent of Curriculum & Instruction! 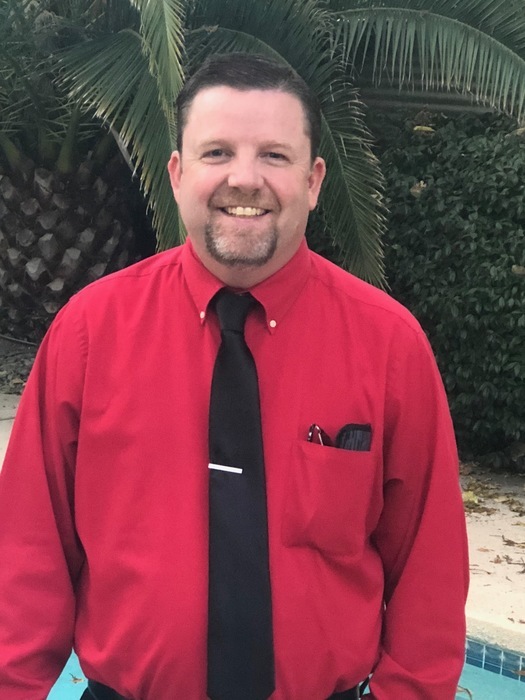 Welcome to OCESD John! 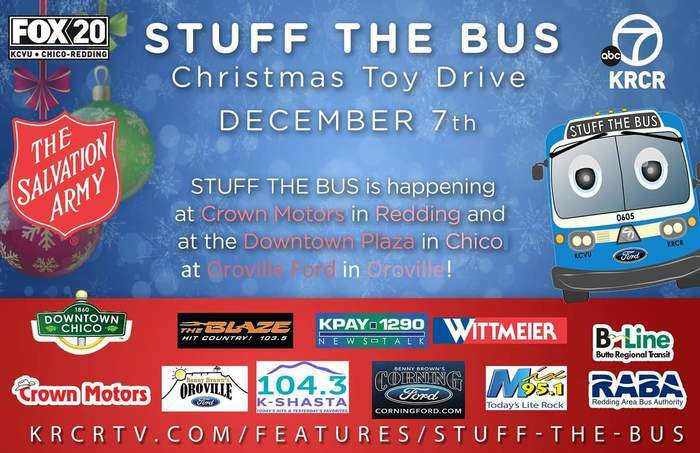 Stuff the Bus Toy Drive December 7 until 7 PM at Oroville Ford. 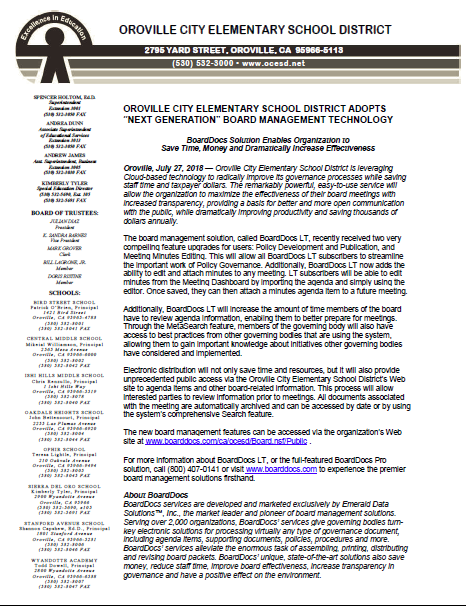 Enroll Today for any Oroville Elementary School! OCESD is having an enrollment day for all new students on 11/28 and 11/29 from 12-4 at Ishi Hills Middle School room D-3. Students will be enrolled to be ready to start school on Monday, Dec 3rd. Butte County officials have closed all schools through Friday, November 23, 2018. This is being done for the safety of all. 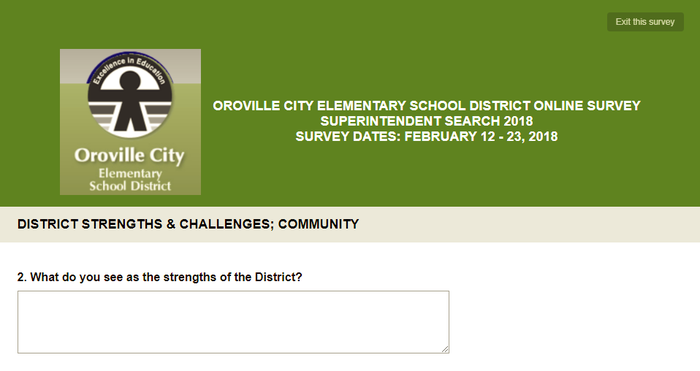 All Oroville City Elementary School students will have these days off. Due to the fires, all Oroville City Elementary Schools will be closed on Friday, November 9, 2018. We plan to open school on Tuesday, November 13, 2018. 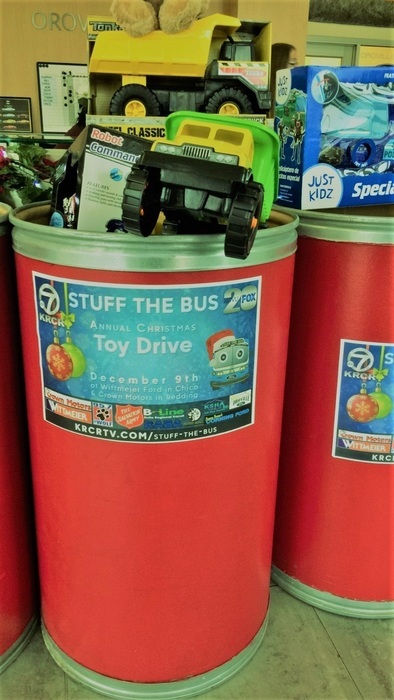 Parents: Oroville Students need your help. Alternative Income Forms are being mailed home this week. This form determines what level of funding each school receives. 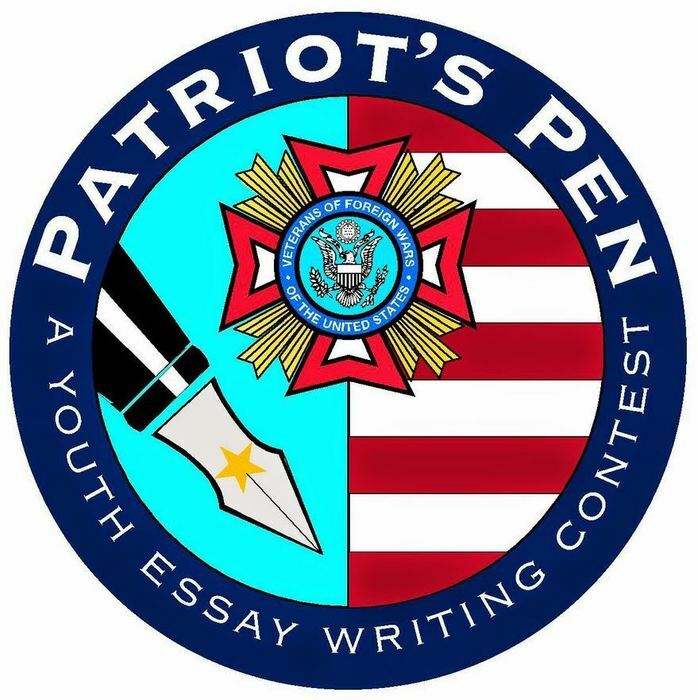 Please be sure to complete it and turn it in ASAP (if you haven't already). 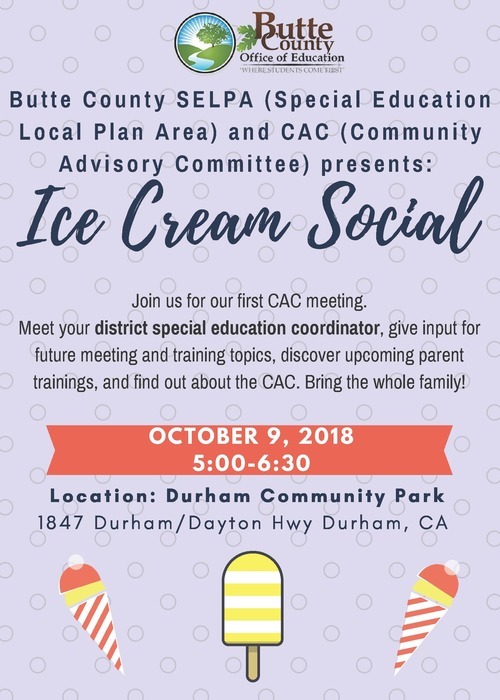 Butte County SELPA Ice Cream Social October 9, 2018 5-6:30 at Durham Community Park. Bring the whole family! See the attached flyer for more information. 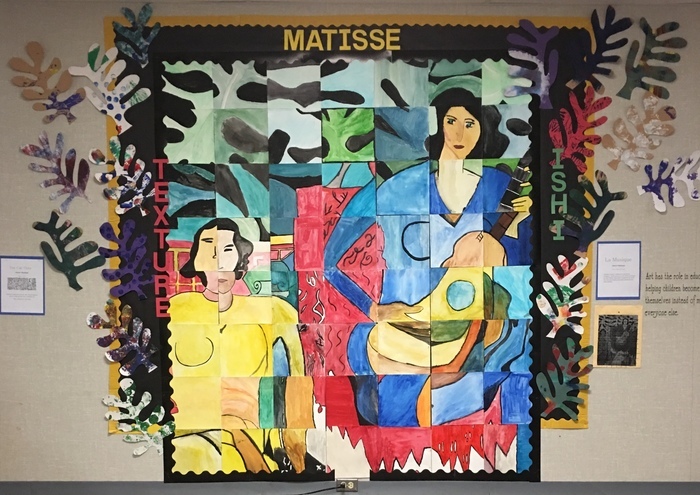 Welcome to the 2018-19 School Year! 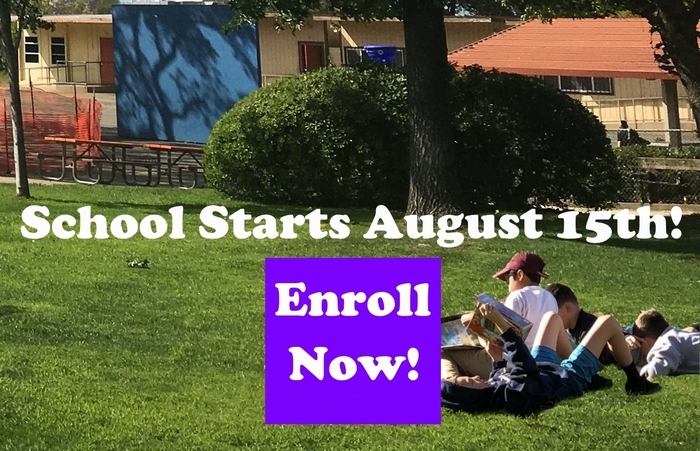 School starts today, August 15th! School Starts Wednesday, August 15th! Enroll Now! 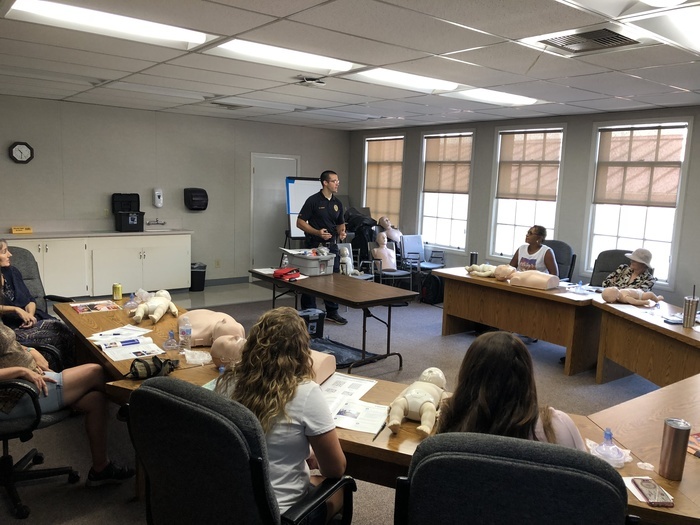 OCESD Staff getting ready for the school year at the annual CPR/First Aid training put on by the Oroville Police Department. 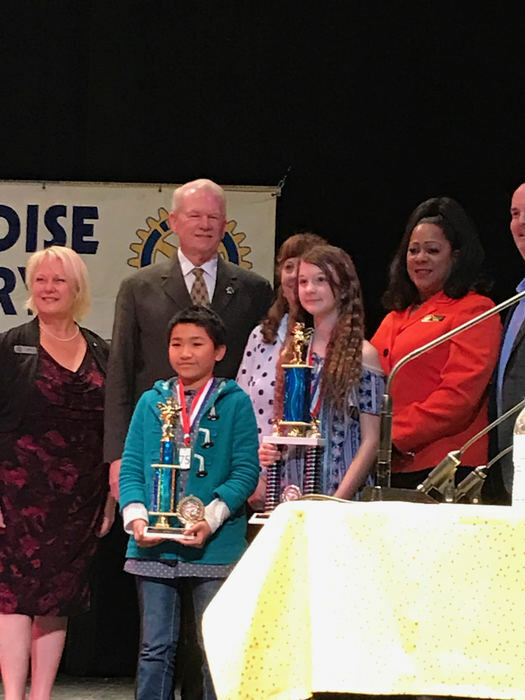 Congratulations to Ginny Hurley (Central Middle School) and Mimi Vo (Oakdale Heights Elementary) for winning First and Second Place at the Butte County Spelling Bee! We are all so proud of you! 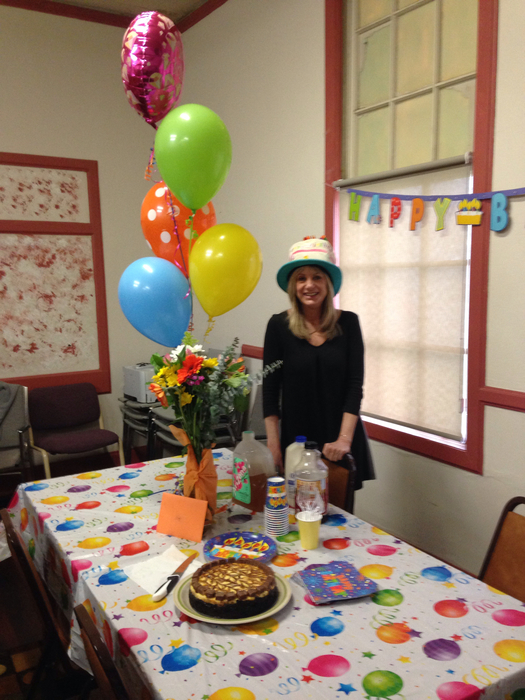 Executive Assistant Kim Felder begins a great new birthday year ! We all wish you exciting new adventures. 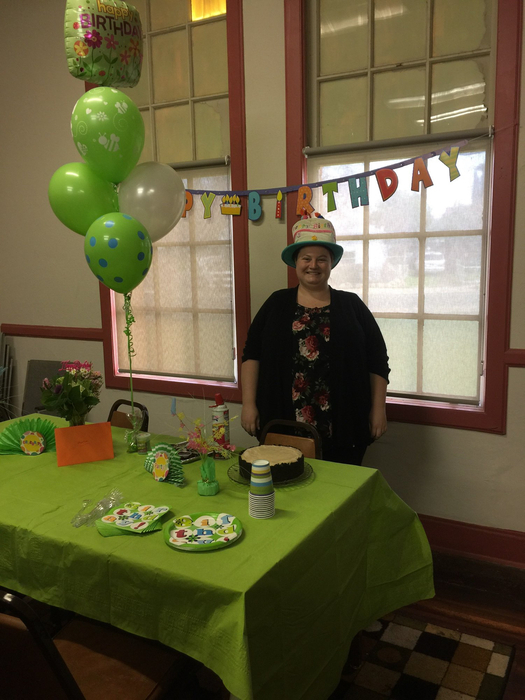 Payroll technician Stephanie Wisterman happily shares her birthday with friends at the district office! Hope you have a fun-filled birthday year, Stephanie. 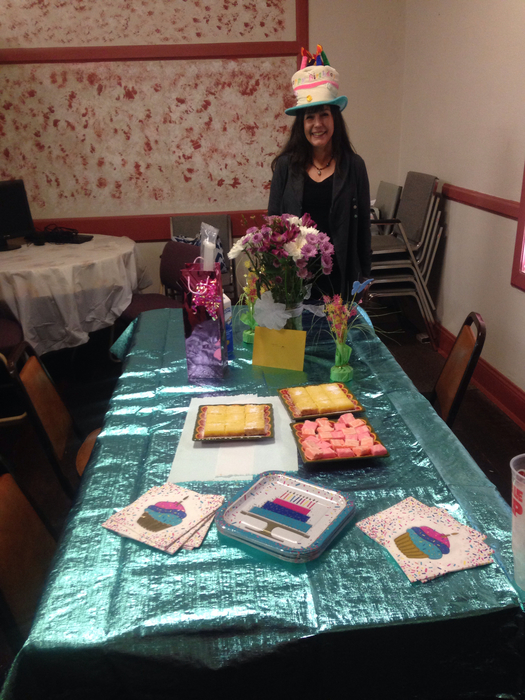 OCESD celebrates the birthday of attendance business clerk Angelina Flagler. Happy day to you Angelina! 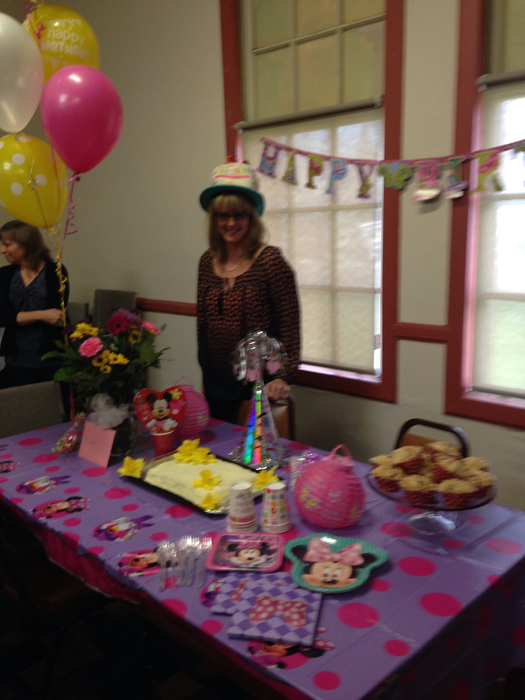 Associate Superintendent Andy Dunn celebrates her birthday with District staff! 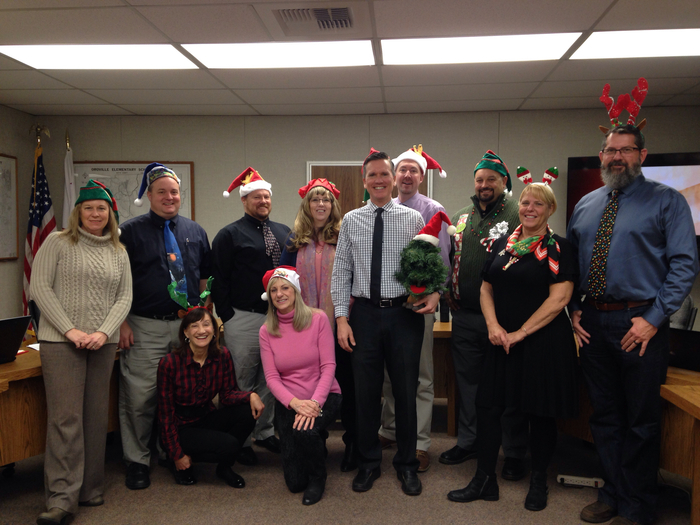 The OCESD administrative team enjoys some fun together. 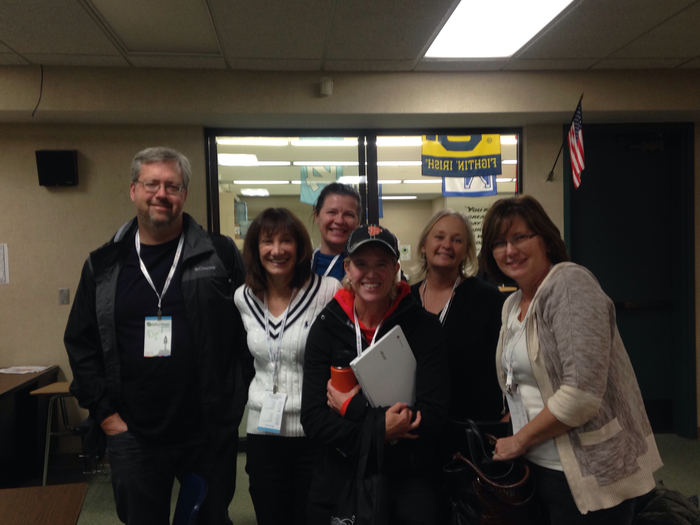 OCESD teachers enjoying the North State Google Summit in Redding on November 4-5. Congratulations to Christina Menchaca for winning the CalRTA Teacher Grant! 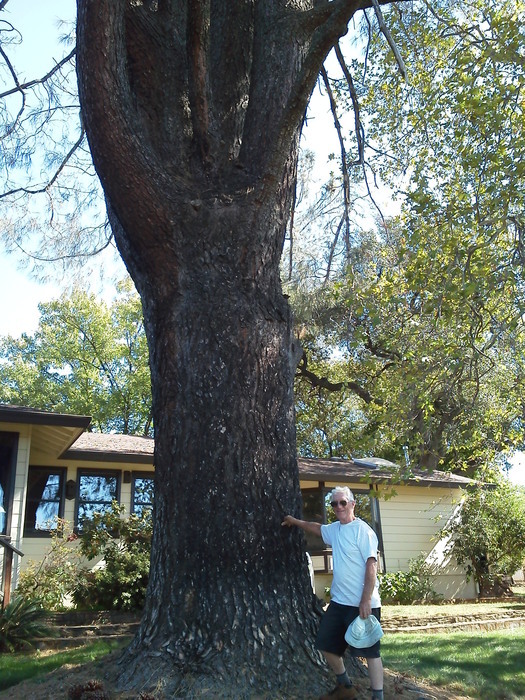 A giant California foothill pine tree at Sunset View Citrus Ranch here in Oroville. Bill Reid, in the picture, supplies OCESD with fresh oranges!